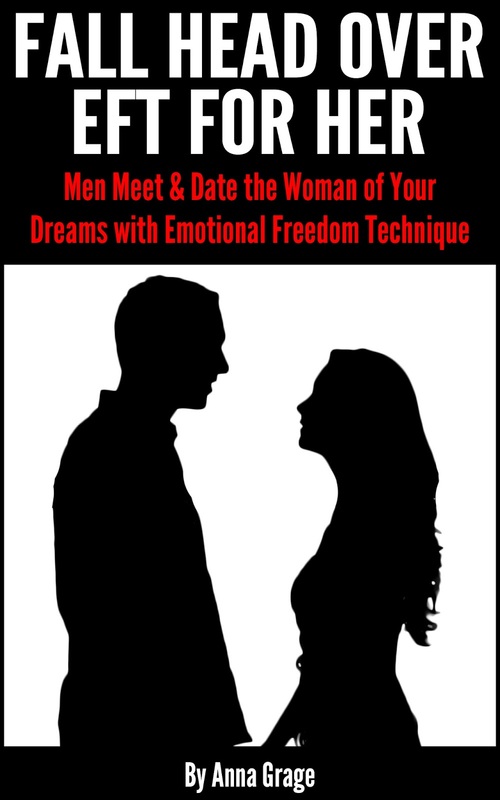 My book, Fall HeadOver EFT For Her: Men Meet & Date the Woman of Your Dreams with EmotionalFreedom Technique is finally on Amazon! After all the editing, formatting, and EBook cover making…it’s online!! This is a really proud moment for me; it’s also a bit dreamlike. I began writing FallHead Over EFT For Her several years ago. It all started when one of my dear guy friends was having trouble with his love life. I gave him some tips that really helped him out. I’ve seen so many of my male, friends, clients, and co-workers struggle to find a wonderful woman that suits them. Sometimes they’re lacking confidence, dating skills, or they’re simply not going to places they have the potential of meeting her. I thought if only they had a guide that would help them navigate the dating sphere and better understand and interact with women. Thus began the making, or I should say writing of Fall Head Over EFT For Her. This book has transformed and turned into something unique and extremely valuable, especially since integrating Emotional Freedom Technique (EFT). EFT has changed the way I think, feel, and live. Since starting my EFT coaching I’ve been able to help myself and others open up to love again. Emotional Freedom Technique has added so much to my life, my profession, and this book. Go to Amazon and get a copy of Fall Head Over EFT For Her: Men Meet & Date the Woman of YourDreams with Emotional Freedom Technique today! If not for yourself, for any man in your life you love (friend, brother, cousin, son, etc.) who very much wants to meet and date his dream girl. Please share this blog with friends and family and visit my YouTube channel for helpful EFT videos.